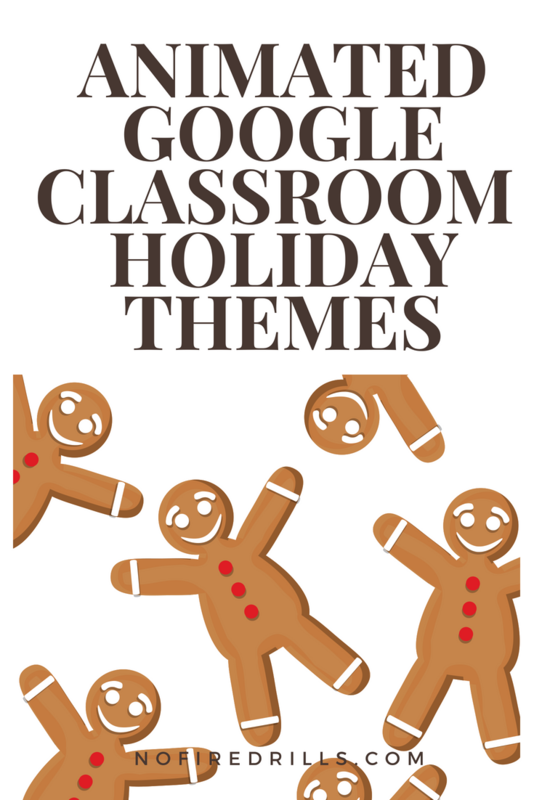 Holiday Themes for Google Classroom - Be your best teacher! For instructions on how to use see our post Animate Google Classroom! Previous Post “Boo” tify your classroom for Halloween!